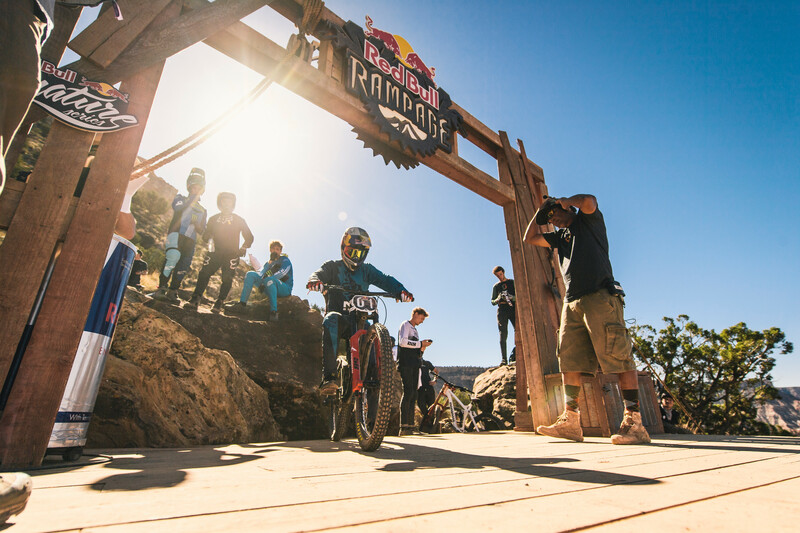 Our team rider Szymon Godziek took a stoking 8th place on the biggest freeride MTB event on the planet - the Red Bull Rampage! By doing this he autimatically gets a spot in the next year's edition. Szymon rode his custom 26" NS Fuzz during the event. This was a solid test for our bike, taking into consideration the amount of beating it took on these insane drops and chutes, not to mention the massive crash Szymon had in his first run of the day. Although Szymon overshot the big jump in the middle of his line, he managed to finish the run with a stylish front-flip (the only one in the competition). 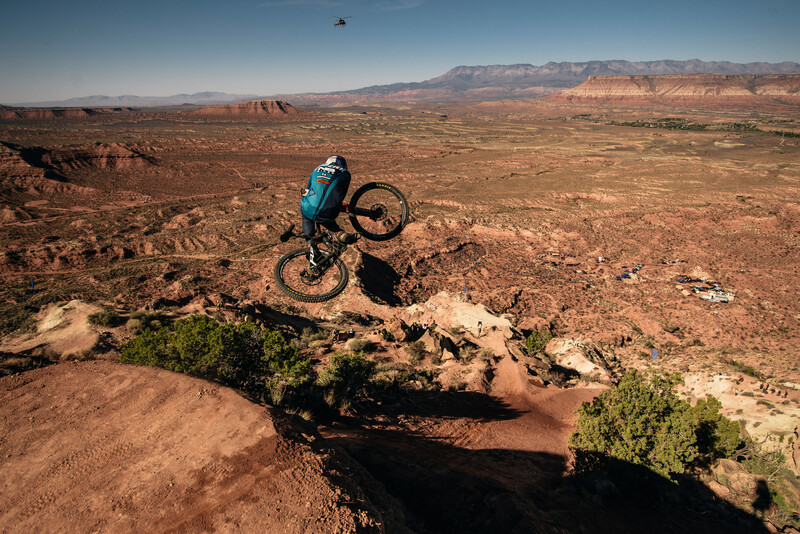 Despite being battered and sore, Szymon decided to take the sedond run. This time it went flawlessly and Szymon got to bottom in style throwing an insane 360 drop and repeating the front-flip on the big jump in the lower part of the course. The judges gave him a solid note of 75.0 points, which eventually put him on the 8th place . This means we're going to see Szymon back in 2019! 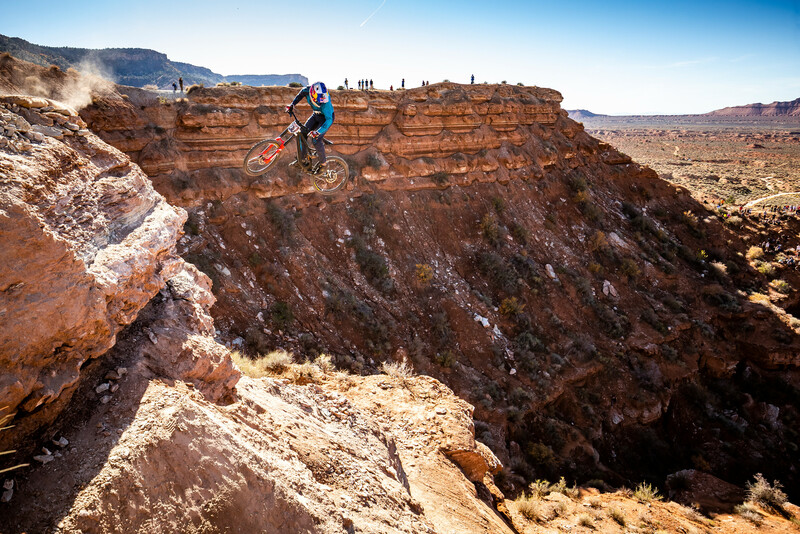 We can't wait to see him send again on the slopes of Zion Natural Park in Utah! This year was a true lesson for the rider and his diggers. The experience they gained will definitely pay off in the future. 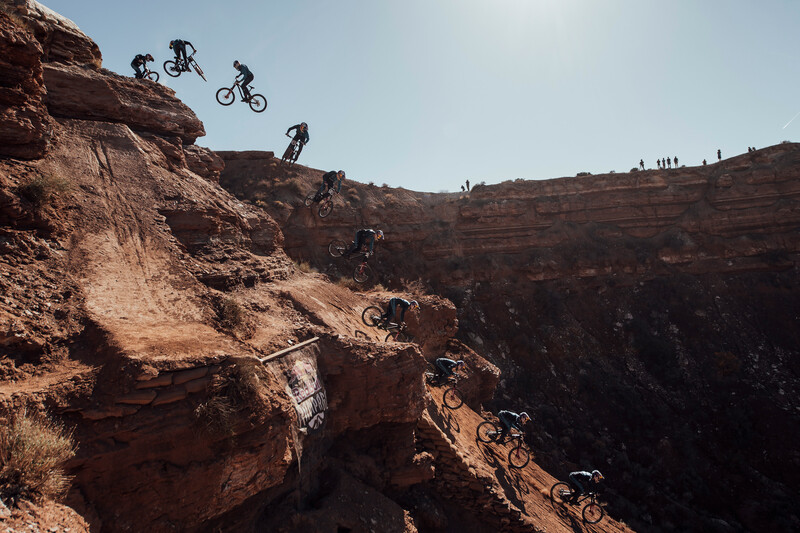 In case you've missed Szymon's videos from his preparation to Rampage 2018, check them now and don't forget to subscribe the Godziek Brothers channel!